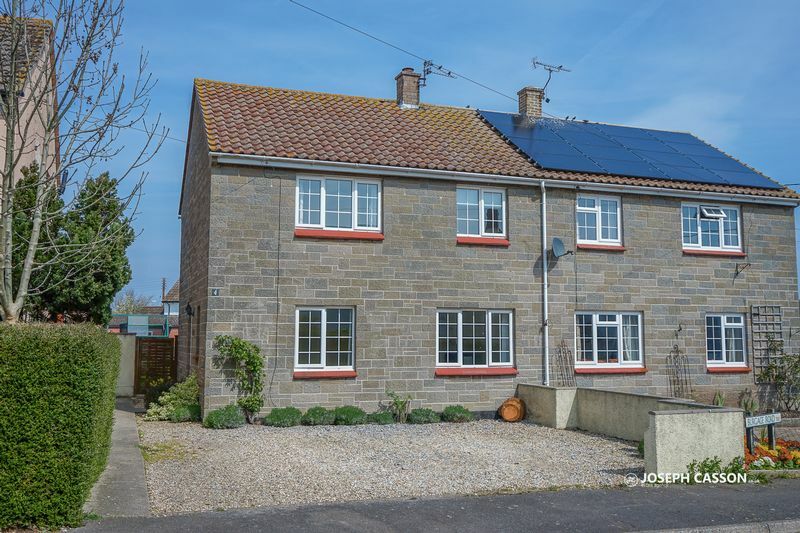 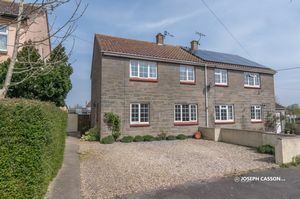 Situated in the pretty Somerset village of Stogursey is the attractive four bedroom semi-detached property. EPC RATING: D58. 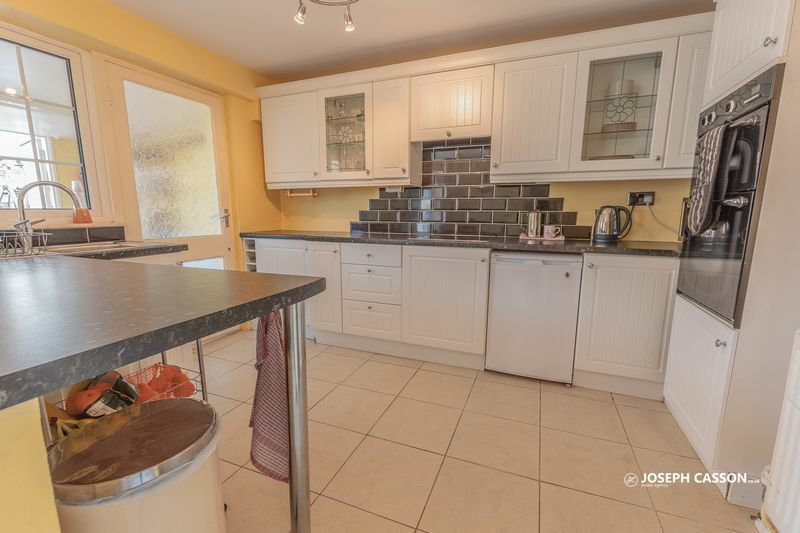 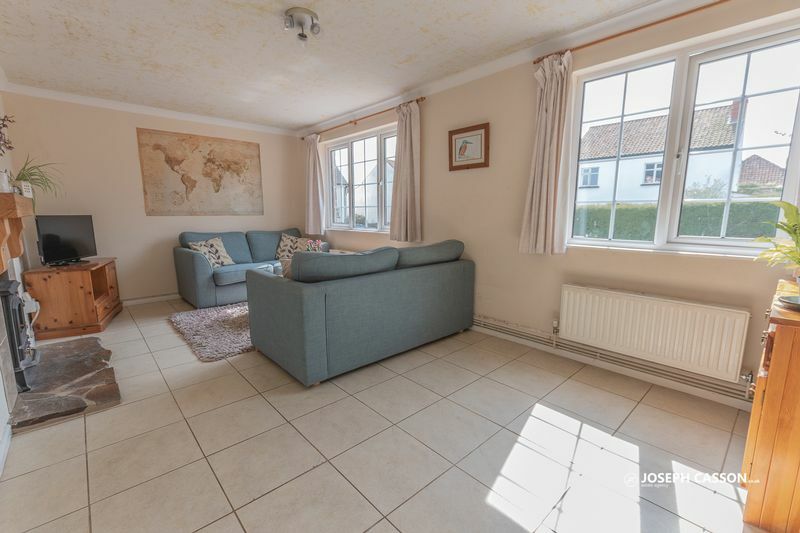 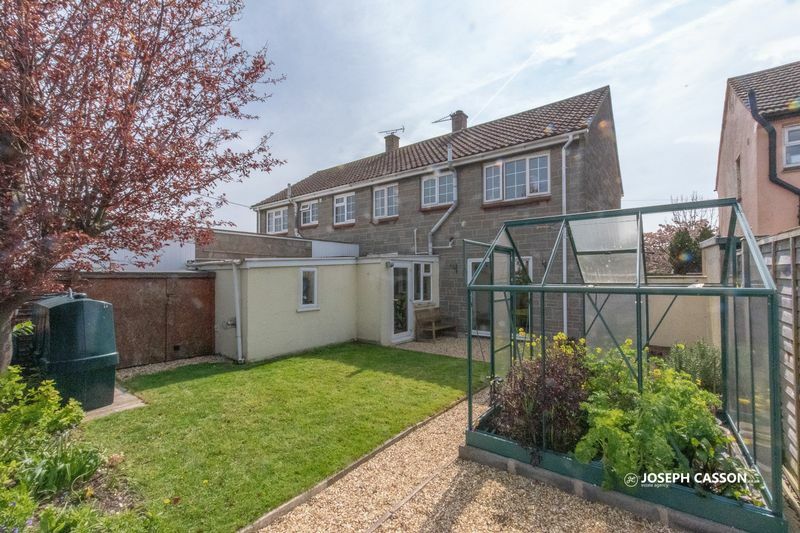 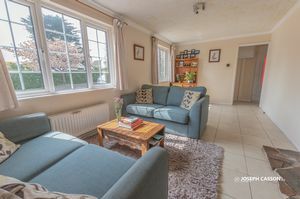 Believed to have been constructed in 1961, this spacious family home is ideally situated within the sought-after village of Stogursey with its good range of local amenities and positioned approximately 9 miles west of Bridgwater, 3 miles from the A39 and Nether Stowey. 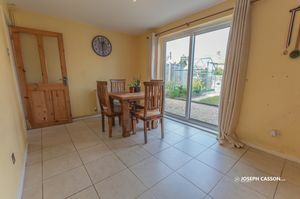 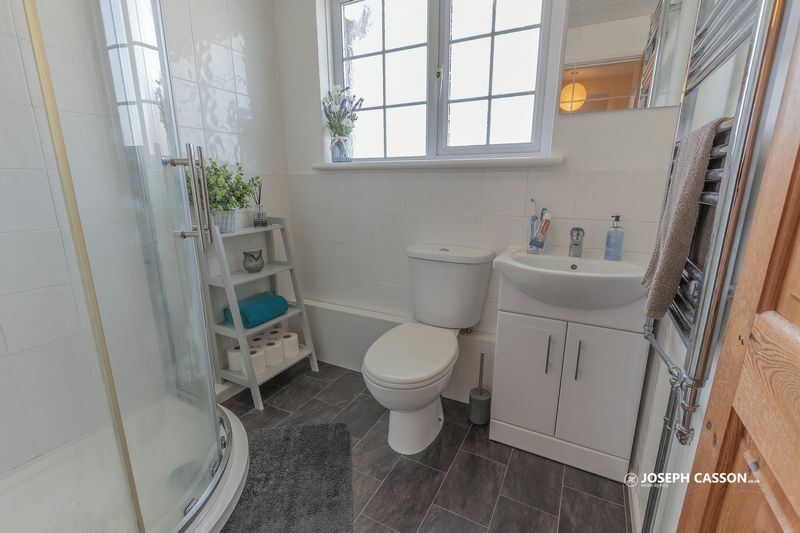 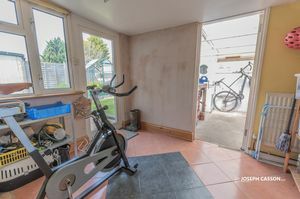 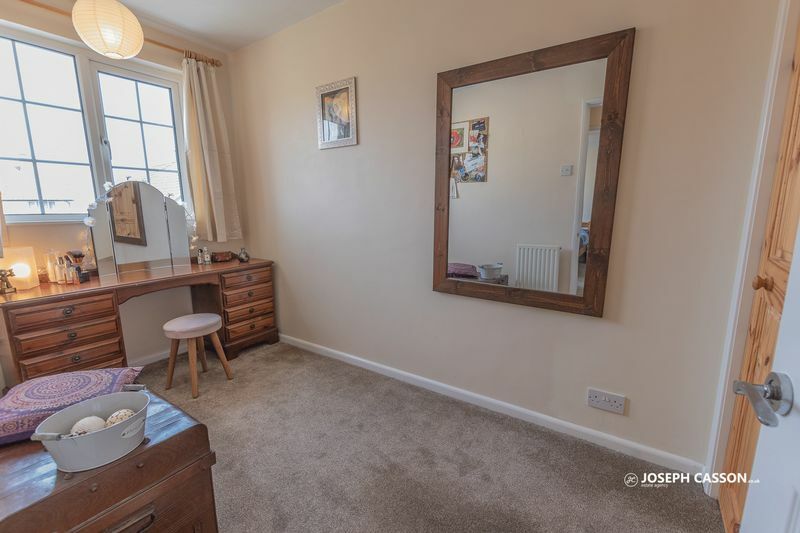 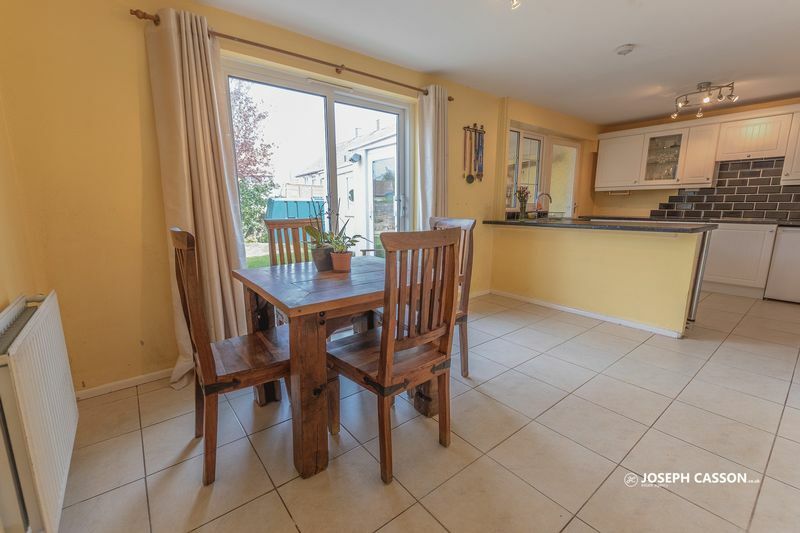 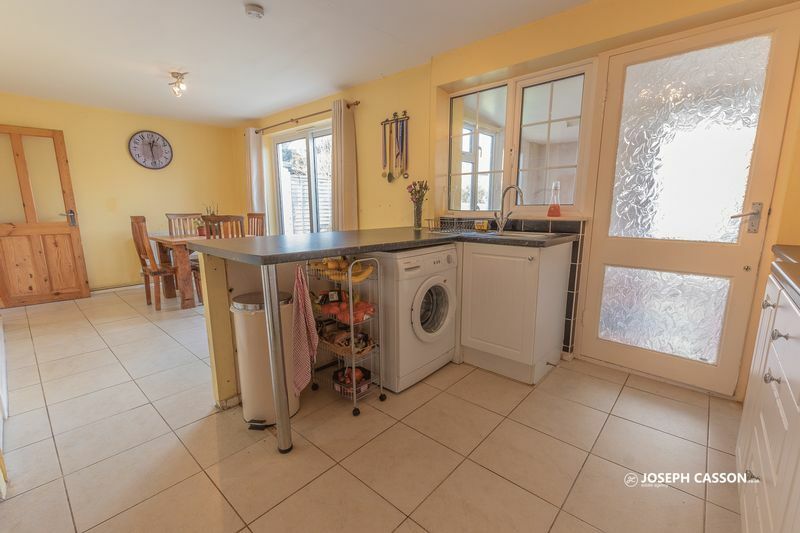 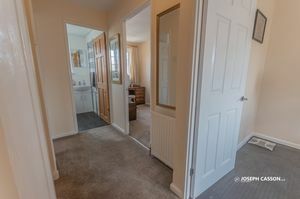 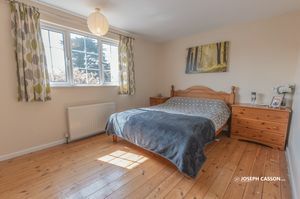 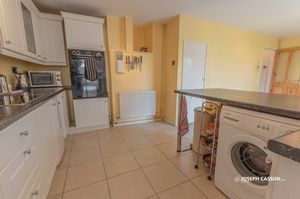 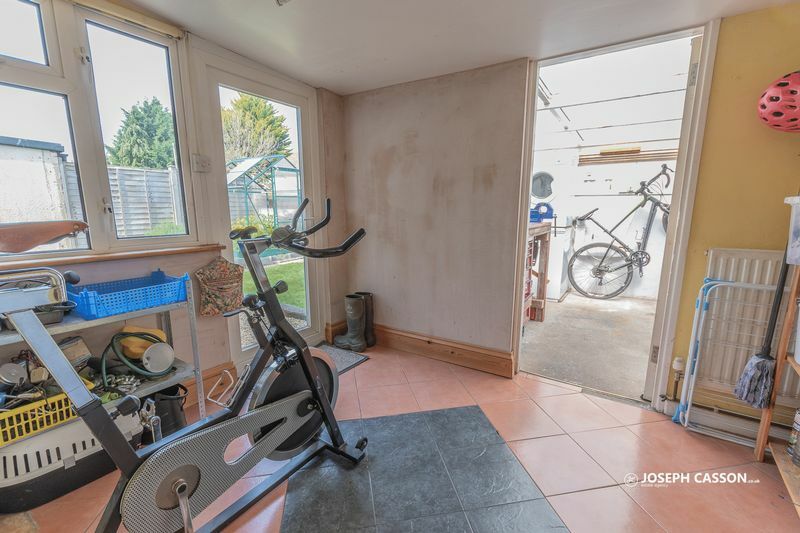 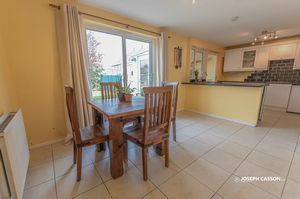 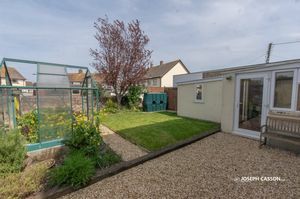 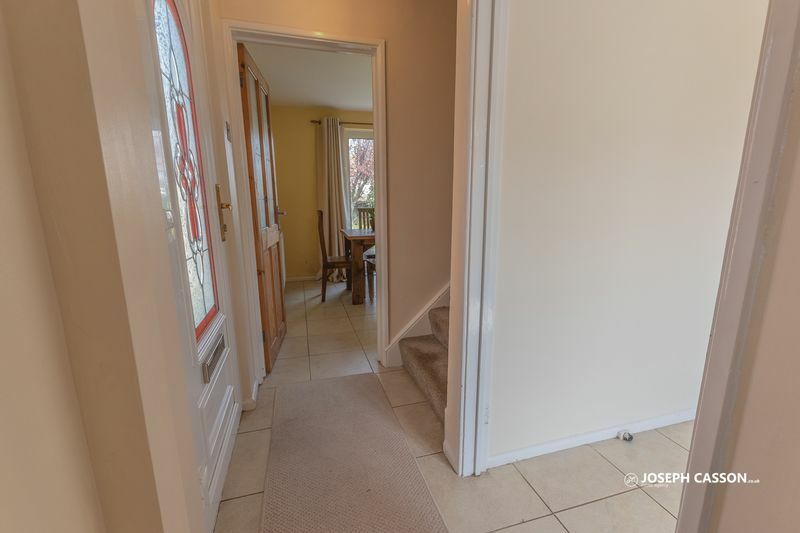 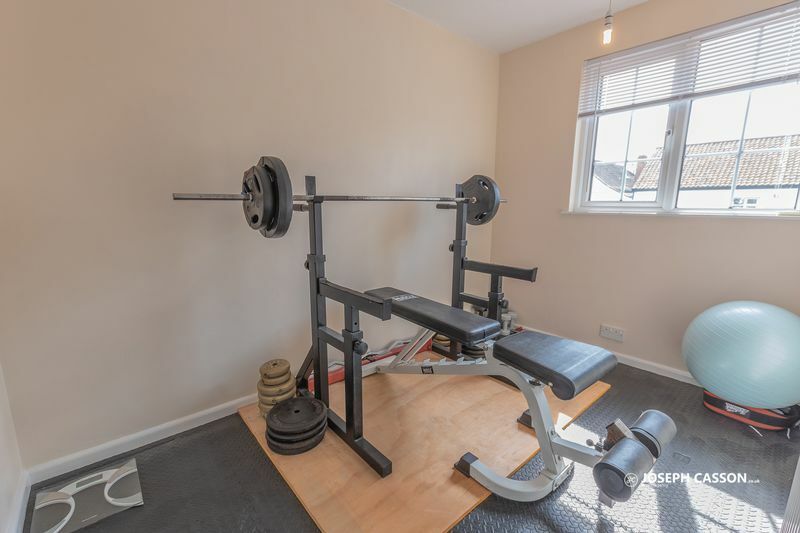 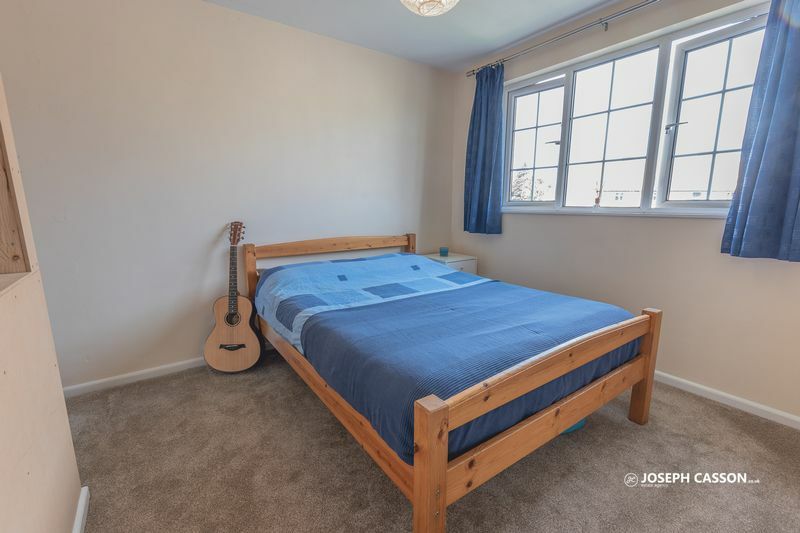 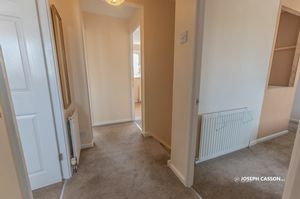 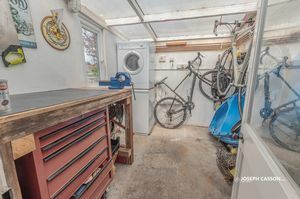 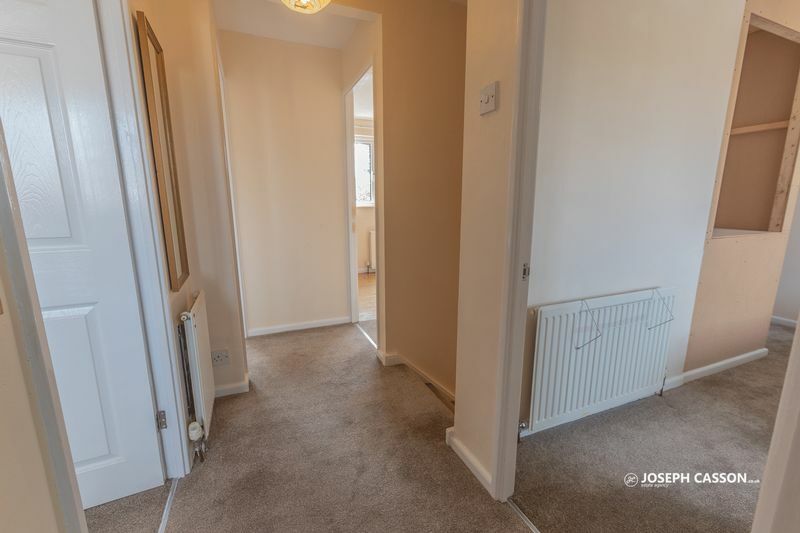 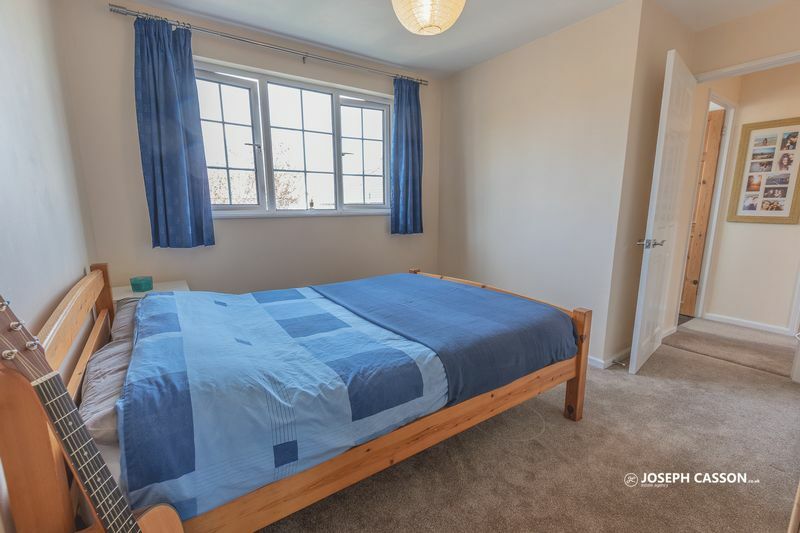 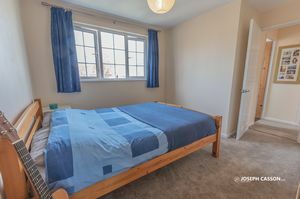 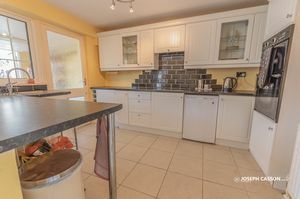 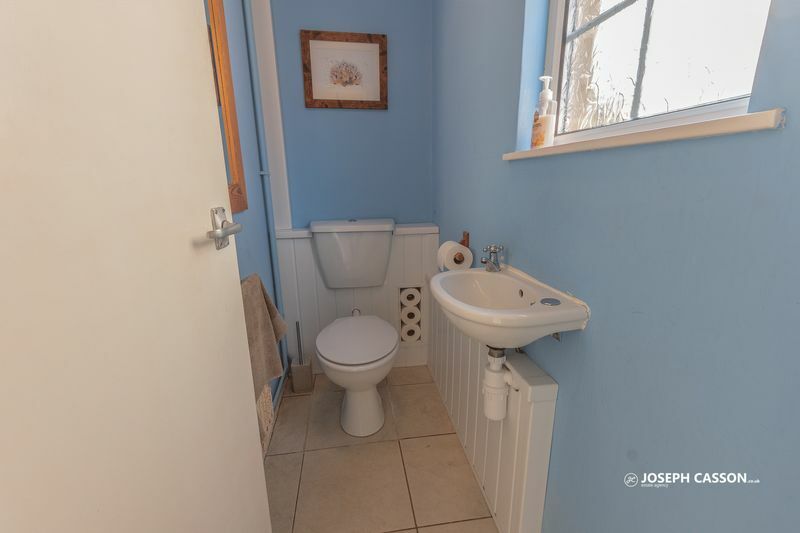 This UPVC double glazed, oil centrally heated accommodation briefly comprises: entrance hallway, cloakroom, lounge, kitchen/dining room, two additional utility/storage/sun rooms to the ground floor. 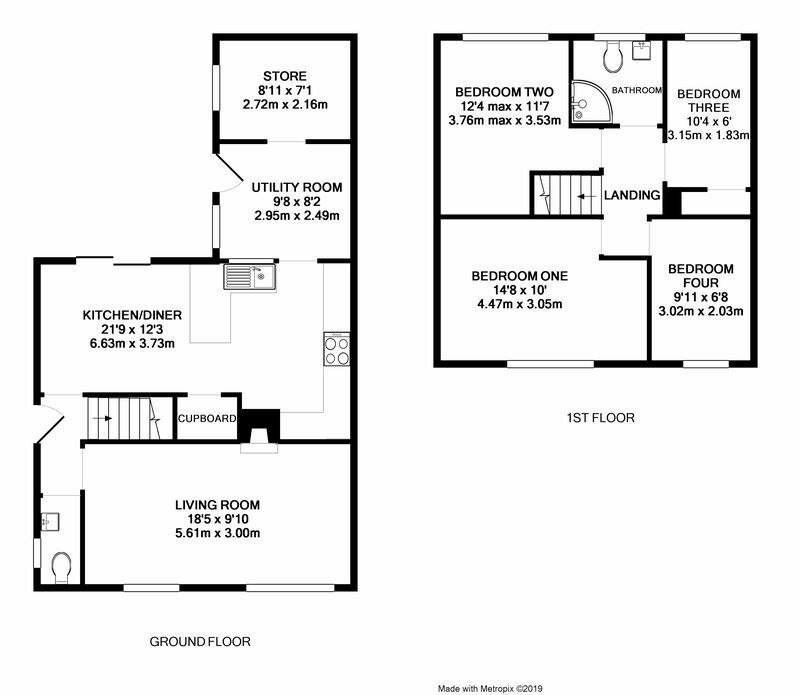 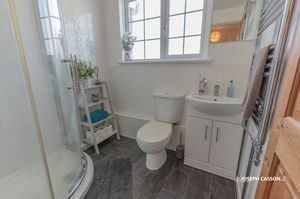 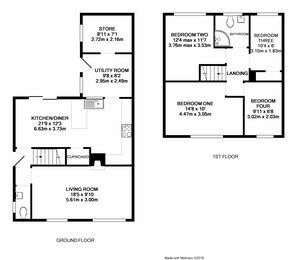 Arranged on the first floor, accessed from the landing are four bedroom (two large doubles) and a shower room. 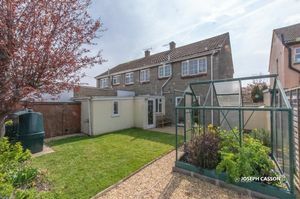 Externally, there is a lawned, enclosed rear garden which benefits from side access and parking for three vehicles on own driveway. 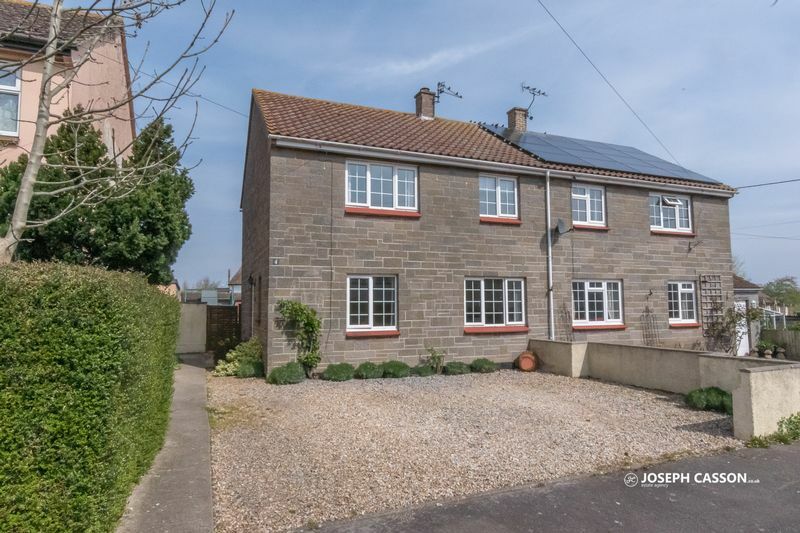 Stogursey lies 3 miles from the A39, and the village of Nether Stowey, and only a mile from the sea. It has a fantastic church, a castle with mote, shops, a primary school, and two pubs. Not far away is Hinkley Point nuclear power station, which has provided employment in this mainly agricultural area. The station lies on the coast about a mile from the village.